“I’m just stunned, that’s awesome !” a fan of EVO-K’s on her remix of The Cool. 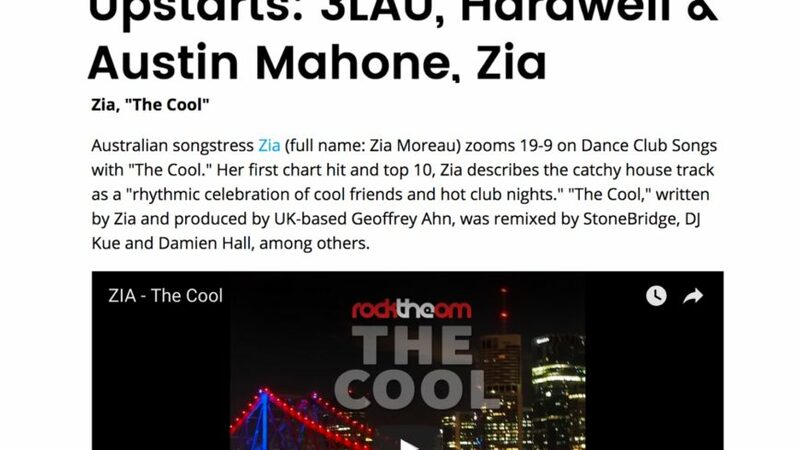 EVO-K fan exclaims “”I’m just stunned, that’s awesome !” of her remix of The Cool and we at Rock The Om agree! 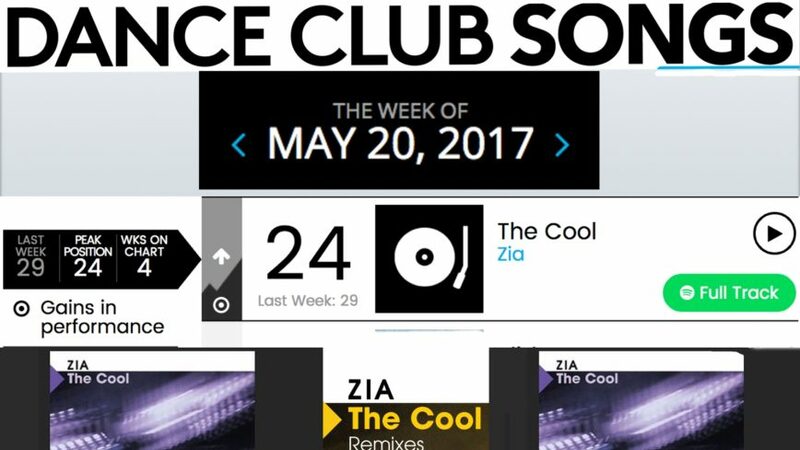 Massive congratulations to EVO-K for such a stunning remix! Out through 418Music. 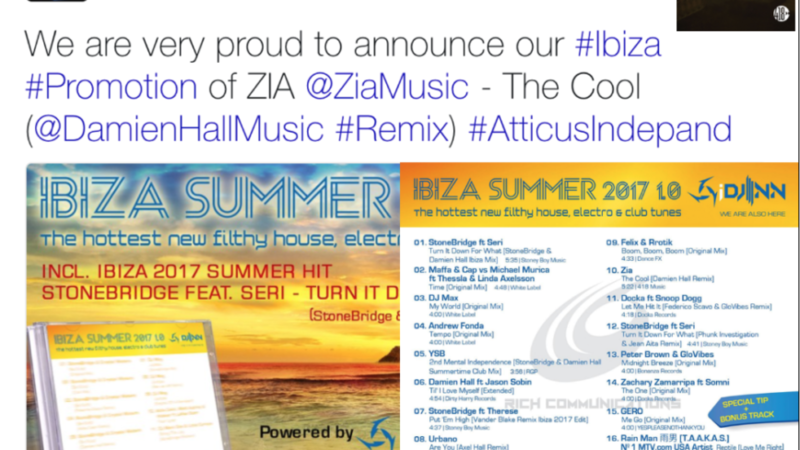 IBIZA SUMMER 2017 is a selection of some the seasons hottest hits ft. ZIA – The Cool [Damien Hall Remix], StoneBridge, Felix, Rain man T.A.A.K.A.S., GloVibes, DJ Max, Andrew Fonda and Snoop Dog. 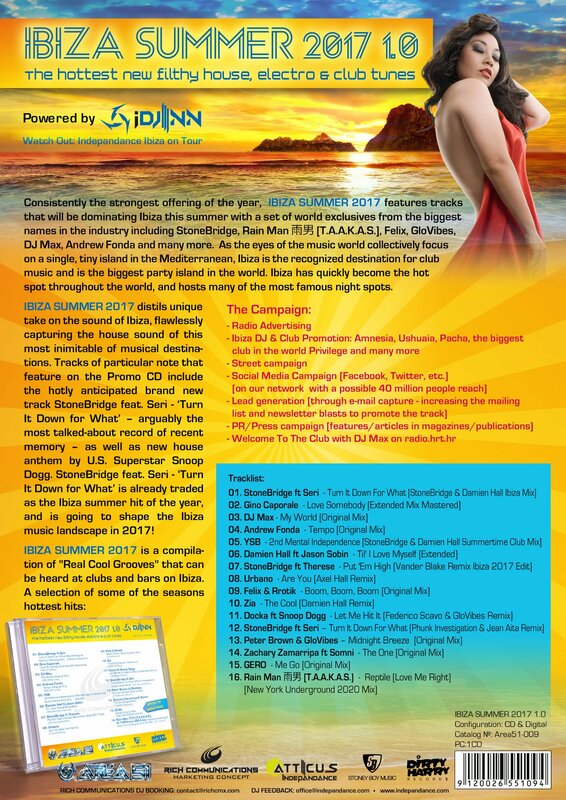 A compilation of “Real Cool Grooves”, IBIZA SUMMER 2017 can be heard at clubs and bars on Ibiza – the recognised destination for club music and the biggest party island in the world. 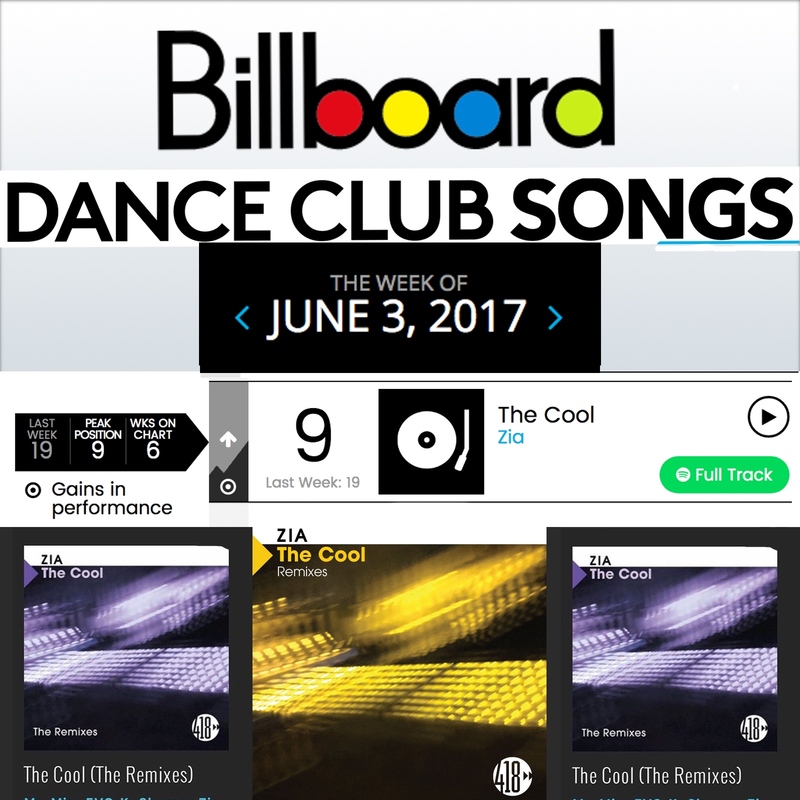 #9 TOP TEN 2 weeks in a row on The Billboard Dance Club Charts! 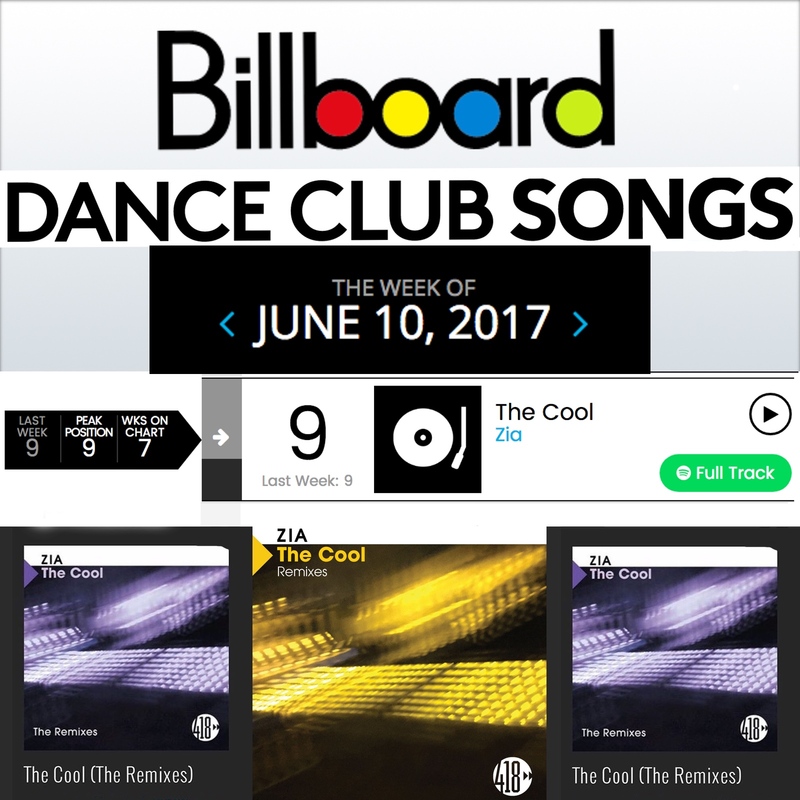 ZIA – The Cool is #9 for 2 weeks in a row on The Billboard Dance Club Charts! 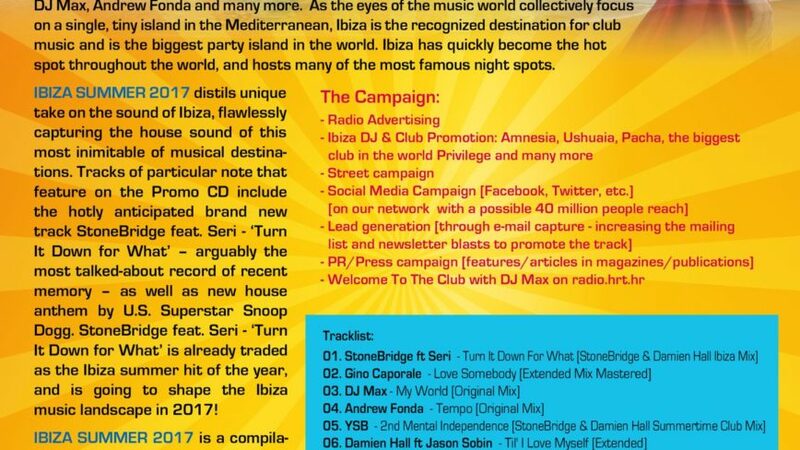 Rock The Om thanks Billboard, USA label 418Music, all their promotions teams, and The Cool remix producers themselves: StoneBridge, Damien Hall, DJ Kue, EVO-K, Mr Mig aka H3dRush, SKUNXX and original Radio Edit producer G.A. 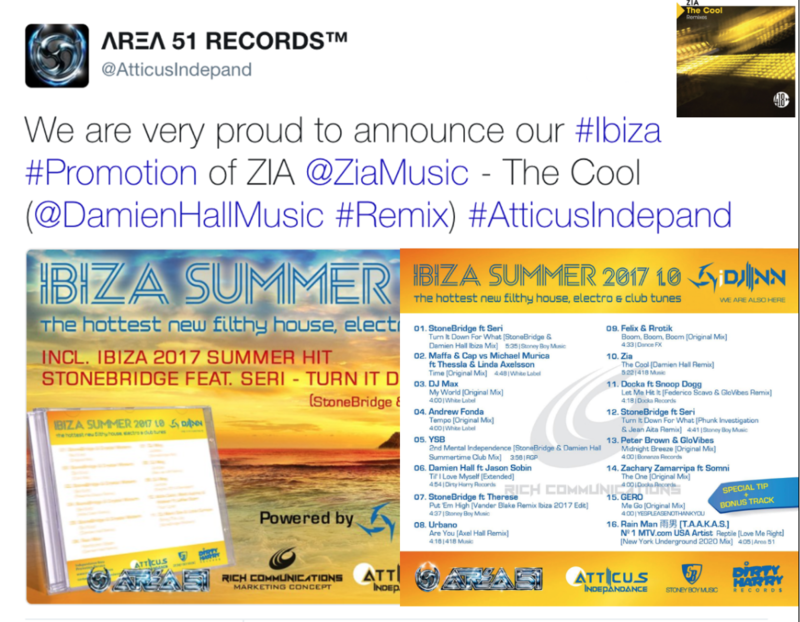 ZIA – The Cool – Damien Hall Remix is out for summer in Ibiza, thanks to UK label AREA 51 Records, and 418Music USA. 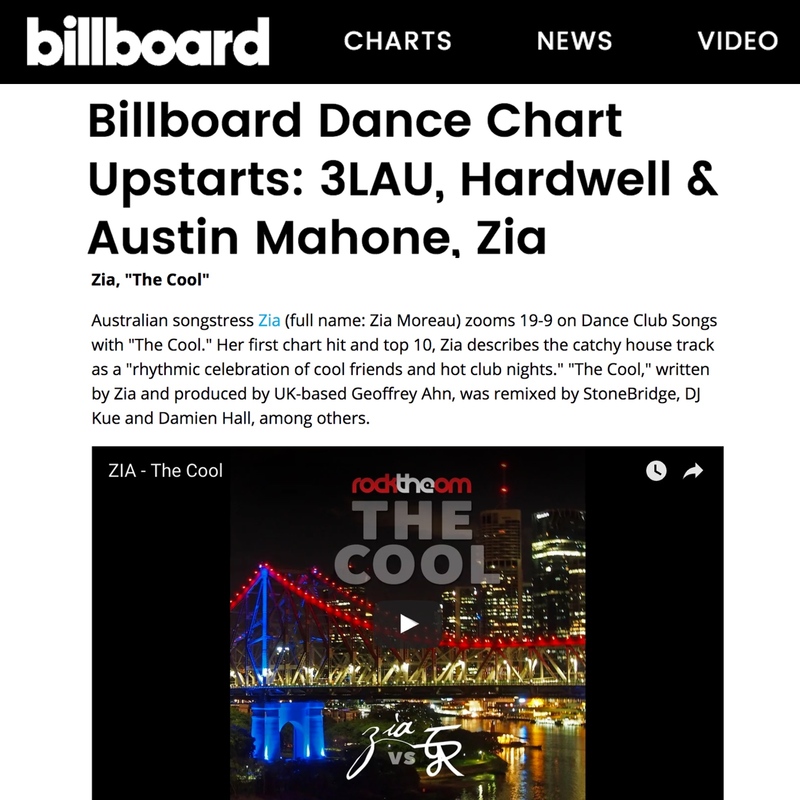 The Cool – ZIA feature in Billboard Magazine with 3LAU, Hardwell & Austin Mahone! 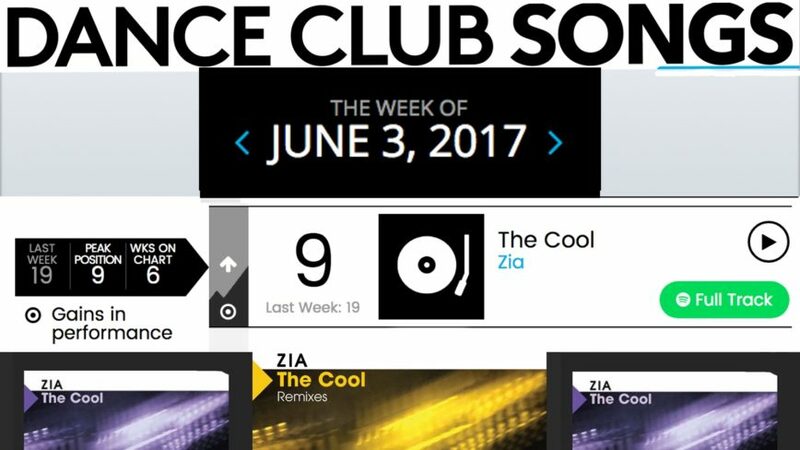 ZIA – The Cool breaks into the Top 10 Billboard Dance Club Charts claiming position #9! 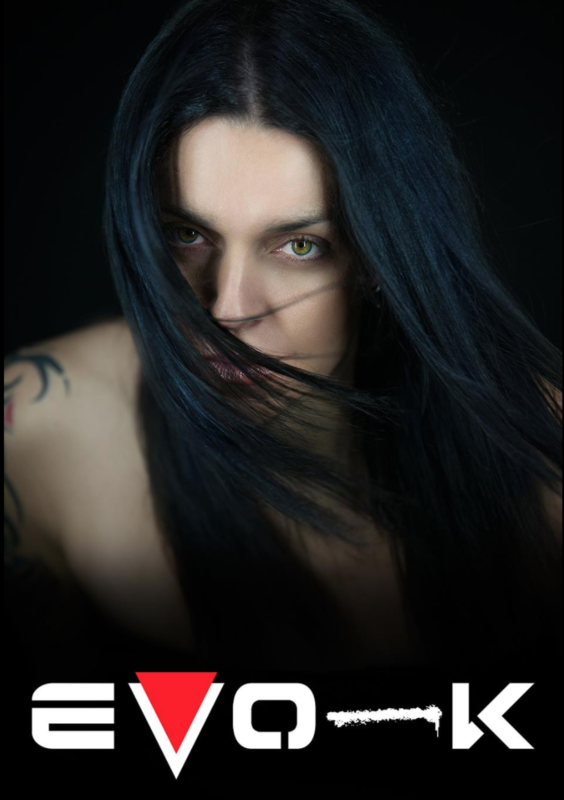 Shout out to 418Music USA record label, DJs, remix producers KUE (USA), SKUNXX (Indonesia), EVO-K (Italy), StoneBridge (Sweden), Damien Hall (Sweden), Mr Mig aka H3DRush (Sweden), and original radio edit producer G.A. aka Geoffrey Ahn (UK). 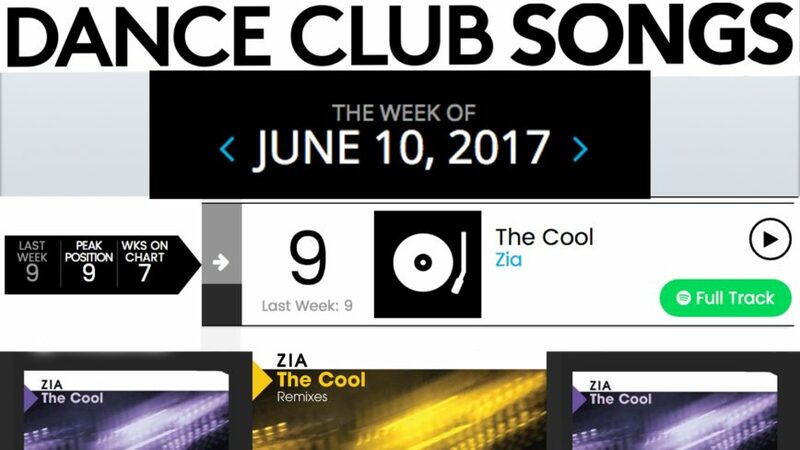 Zia – The Cool (StoneBridge Classic Radio Mx) music video features dancer Shai Lewis and Deanna de Luca. 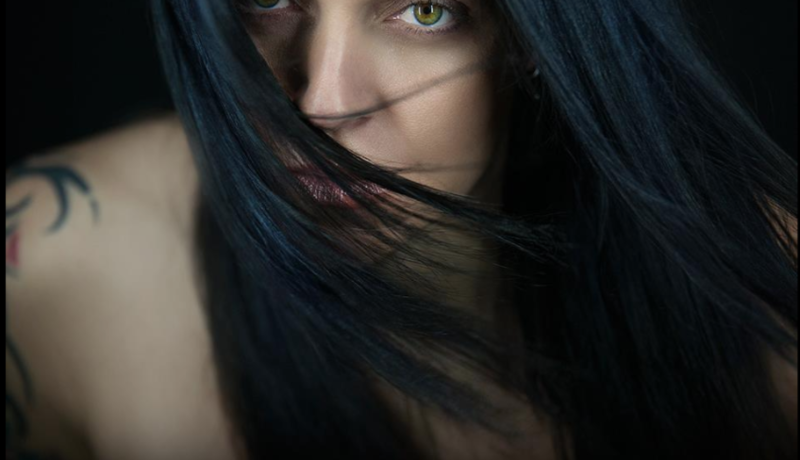 Edited by Australian film maker Oliver Levi-Malouf, “The Cool” was filmed by Zia in Brisbane’s Fortitude Valley city precinct. 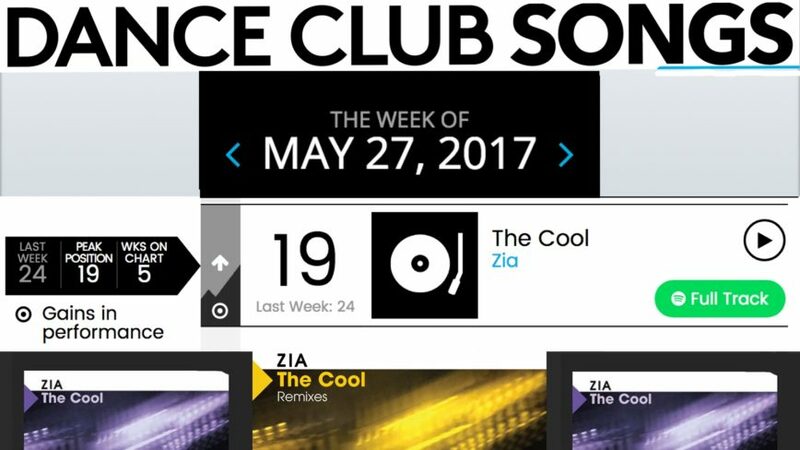 Rock The Om artist and songwriter ZIA’s The Cool breaks TOP 20 Billboard Dance Club Charts this week. StoneBridge (Sweden), EVO-K (Italy), Mr Mig aka H3DRush (USA), DJ Kue (USA), Damien Hall (Sweden), SKUNXX (Indonesia) & Geoffrey Ahn aka G.A. (UK). The Cool spins in 2400 stores Australia wide ~ including Bardot, Dotti, Rebel Sports, IKEA, IGA, K’mart, Gisele, and many more! 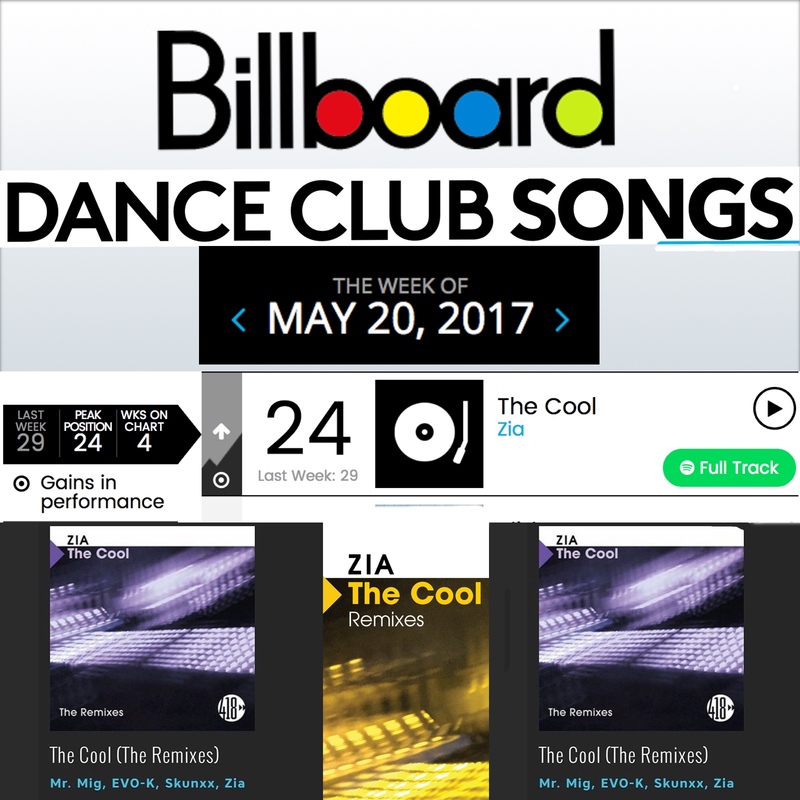 “The Cool” record hits #24 Billboard Dance Club Charts this week! “The Cool” features on All Access under Dance Artist, for it’s Billboard Dance Club Chart Achievement ! 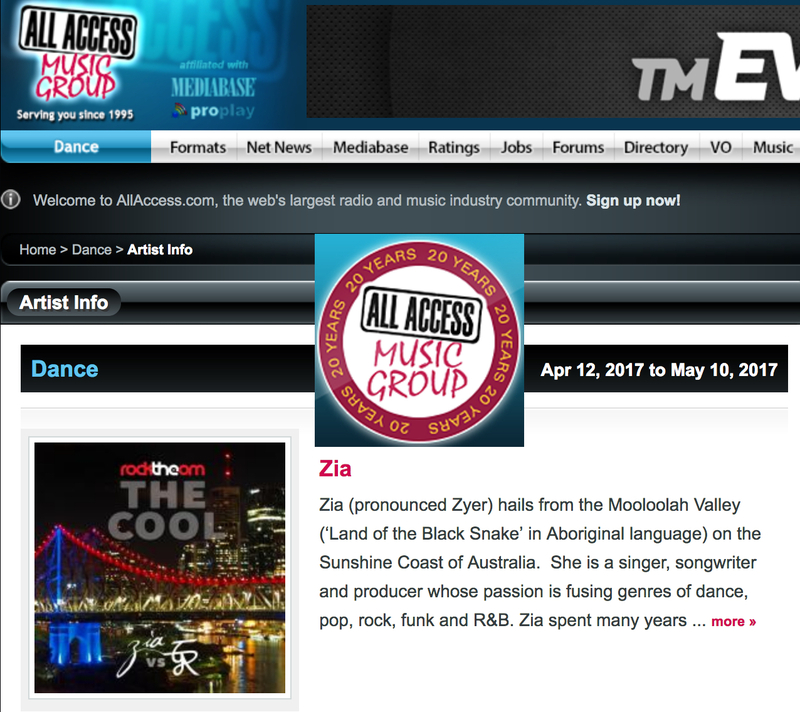 All Access Music Group is the number one destination to see what’s hot in the radio and music industry with the latest news in radio and music. 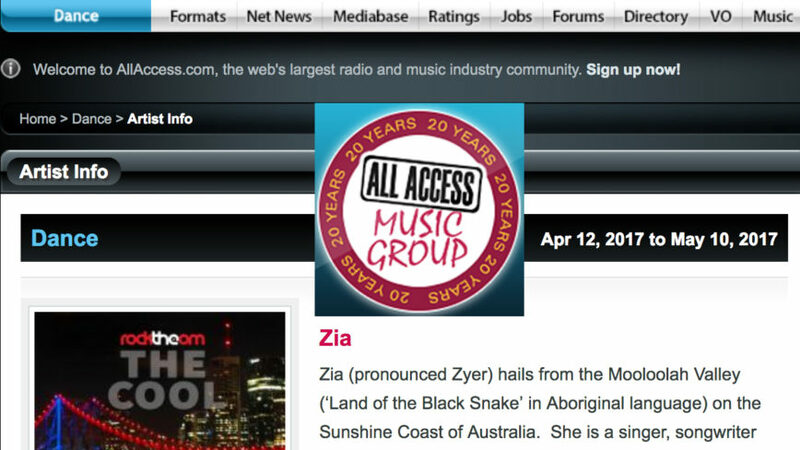 All Access feature the latest breaking music news, working with all the radio executive decision makers that run the hottest radio stations and the music executive decision makers that run the record labels. Happy New Year from Rock The Om! Rock The Om wishes you an inspirational, peaceful, abundant, healthy, and prosperous 2019!